Police have identified a body found in a basement in Middle Township, New Jersey as a missing Lower Township teen girl. They also say the investigation of her death led to the arrest of three men, one of whom allegedly had a sexual relationship with her, on unrelated charges. Nicole Angstadt, 15, was reported missing by her family on Dec. 1 and was last seen on Nov. 29 at her home in the Erma section of Lower Township. During the investigation, police found her body inside the basement of an abandoned home on the 100 block of Vermont Avenue in the Rio Grande section of Middle Township Monday. Angstadt's death was ruled a homicide. While the investigation of her murder continues, officials say they don't believe it was a random act. 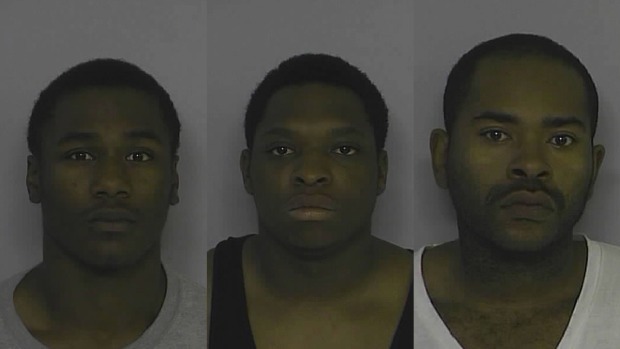 Police also say the homicide investigation led to the arrest of three men on charges unrelated to the girl's death. LaQuan Harris, 20, and Derrick Powers, 23, both of Rio Grande, were arrested and charged with armed robbery and conspiracy to commit armed robbery. The two men were involved in an armed robbery of nine juveniles at Mulligan Park in the Villas section of Lower Township, according to investigators. They were also both involved in another armed robbery in Middle Township in which a victim was struck by a handgun, officials said. The two men were lodged in the Cape May County Correctional Facility in lieu of $200,000 bail. Police also say their investigation revealed 32-year-old Charles Mosley was having a sexual relationship with Angstadt. He was arrested and charged with sexual assault of a person at least 13 but less than 16 years of age, endangering the welfare of a minor and trespassing. He was lodged in the Cape May County Correctional Facility in lieu of $250,000 bail. 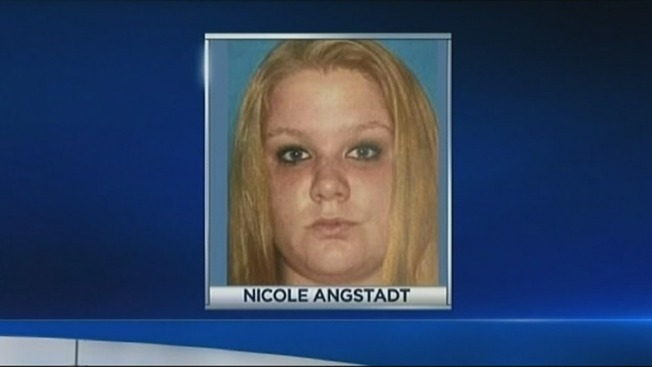 Police say none of the three men are charged in Angstadt's death and the investigation into her murder is ongoing. If you have any information, please call the Cape May County Prosecutor's Office at 609-465-1135, the Lower Township Police at 609-886-2711 or the Middle Township Police Department at 609-465-8700.